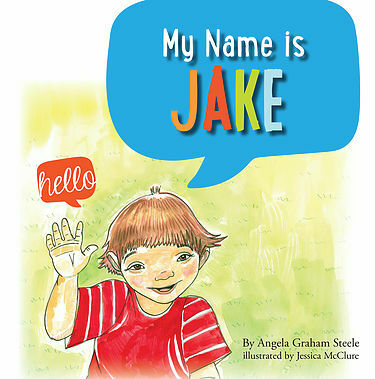 Welcome to My Name Is Jake! 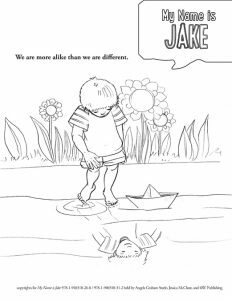 I wrote this book to help parents and teachers explain Down Syndrome to young children and to help them understand that we are more alike than we are different. Thank you to each one of you who have been an inspiration and for your love and prayers for our wonderful boy since he came into this world. I truly believe God blessed us with Jake so we could help change the way the world views people with disabilities and make them realize there are no limits to his success. 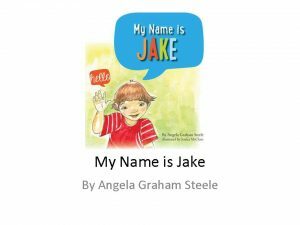 Jake has changed our family in so many ways and all of them for the better. We live in a wonderful small community who have embraced our son from the moment he was born. We love you and we thank you from the bottom of our hearts. Now help Jake show the world that that extra chromosome is what makes him extra wonderful!